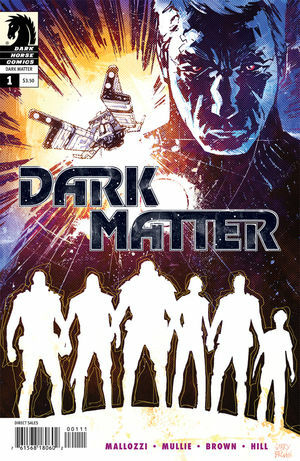 Dark Horse Comics’ DARK MATTER Coming To Syfy! In a few short weeks, production starts on Syfy’s newly acquired space drama, Dark Matter, based on the graphic novel by Mallozzi and Mullie. The show features Melissa O’Neil, Marc Bendavid (Bitten), Anthony Lemke (White House Down), Alex Mallari Jr. (Robocop), Jodelle Ferland (Twilight), Robert Cross (The Strain), and Zoie Palmer (Lost Girl). Dark Matter is set to premiere Summer 2015 on Syfy.